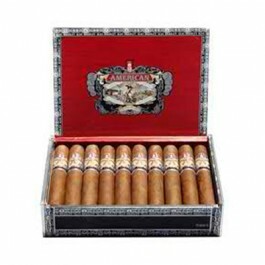 Alec Bradley American Robusto cigars are mild-to-medium bodied Nicaraguan cigars handmade by Nestor Plasencia’s Segovia cigar factory in Estelí, Nicara­gua. 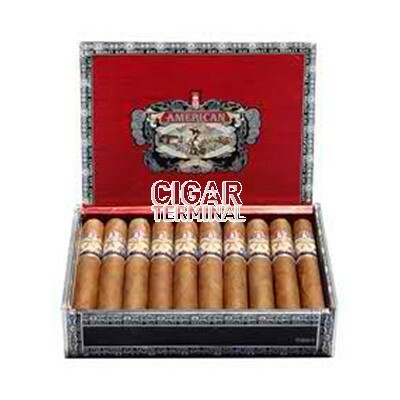 Alec Bradley American Robusto cigars are mild-to-medium bodied Nicaraguan cigars handmade by Nestor Plasencia’s Segovia cigar factory in Estelí, Nicara­gua. With Nicara­guan fillers and binders along with a Connecticut-seed Honduran wrapper, and all tobaccos patiently aged for years so as to achieve a perfect balance and smooth character. 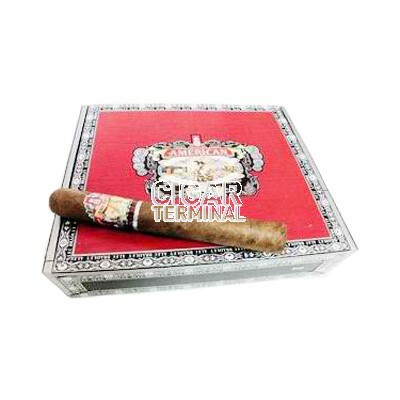 This recent release from Alec Bradley cigars is a revival of a 100 year old Tampa cigar brand, that had been a highly popular brand back in the day, and is fast become so again.